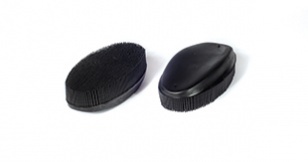 Sweepa specializes in producing rubber cleaning tools. Sweepa has its own in-house tool, die design and manufacturing facilities. The latest CNC drilling and milling machines ensure quality of the highest standards. By producing our own especially dedicated manufacturing moulds, Sweepa can produce custom-made and private label items in a controlled environment in a limited space of time. 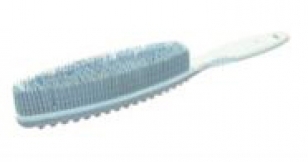 Virgin crepe natural rubber is used as the base material in production of the Sweepa broom. 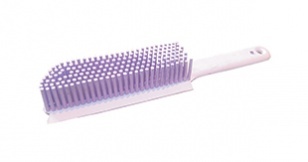 The formulation has been specially developed to ensure quality and durability features. A wide variety of color and fragrance articles are available. Sweepa mixes and formulates its own rubber requirements in the specialized designated mixing mills. Sweepa is manufactured by state-of-the-art rubber injection moulding equipment. The highest standards of quality control are adhered to.